The games are coming thick and fast and Blues travel to high flying Sheffield United. After the 1-0 win at home to Forest Blues traveled to Middlesboro in the week and travel to Chris Wilders Sheffield United side that are flying. After promotion from League One they have took the Championship by storm and sit in the top two behind Wolves. Blues are still struggling for consistency and a few fans on Twitter were not happy with Steve Cotterills excuses after the defeat to Boro. Defensive frailty is still a sore point and Cotterill has had plenty of time on the training ground with so many international breaks recently to sort any issues out and get his points over. 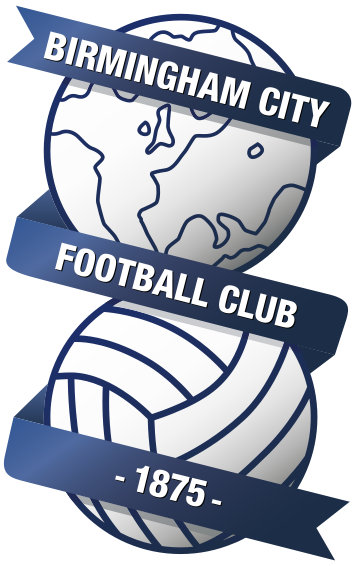 It could be a long few weeks for Blues, with the trip to Bramall Lane followed by the visit of Wolves and a trip to Fulham. I asked Sheffield Uniteds supporter Liaison officer and fan @1MattBassett for his views. We’ve had a tremendous start to the season, One I don’t think many Sheffield united fans would have predicted. After 18 games we sit 3rd with 12 wins and 6 losses, one thing has become apparent we don’t do draws it’s all or nothing. Chris hasn’t spent vast amounts of money on any so called big names, instead opting to put his trust in the players that served him so well last season, he has laid down the challenge and they have risen to it. You may have noticed I haven’t singled out any players for praise this is because the huge amount of togetherness and team spirit instilled into this squad has also been adopted by the fans. we are united again all pulling in the same direction. 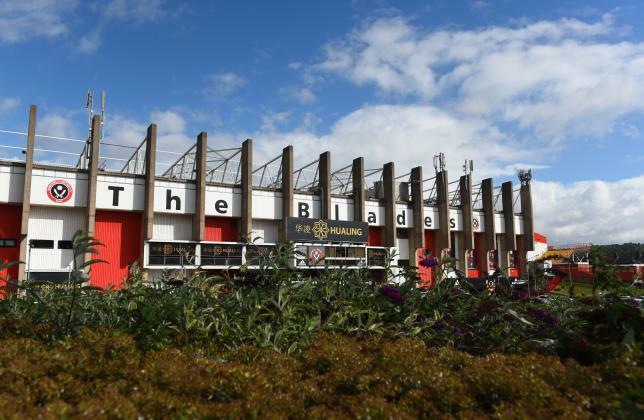 On this weekends game v Birmingham City, I think one thing is clear any team visiting Bramall Lane this season is going to have to work extremely hard to get anything out of the game, for that reason I see it hard to predict anything other than a win for United. Birmingham are not without their threats, Che Adams for instance the blades fans know all to well what the boy is capable of. The Don was a fans favourite at the Blues before Harry Redknapp bizarrely sold him to the Blades. While not always the best finisher he worked hard and was a willing runner into the channels. Scored some vital goals for Blues in his 3 year spell. He has found opportunities hard to come by at Sheffield but given game time he will no doubt score a few goals. After working his way up from non league Ilkeston, Che Adams signed for Sheffield United in 2014. He made nearly 50 appearances in red and white before Gary Rowetts Blues came calling. His time at Blues hasn’t always been great but at 21 he still has a lot to learn. Birmingham born and bred, Devlin started his career as a youth player at Tamworth, After being released he signed for Stafford Rangers. He impressed during his time there and promptly signed for Neil Warnocks Notts County. After 4 years and 25 goals he signed for the Blues in 1996. Sheffield United then came calling two years later and he went off to Bramall Lane. He then briefly returned to Blues before joining Watford and then several lower league teams. Also on the list are Paul Peschisolido, Ian Bennett, Peter Ndlovu and more. The earliest meeting between the two sides was in the late 1800s. Sheffield United had been formed just three years earlier and ran out 2-0 winners over Small Heath. Small heath did finish the league as champions though. Blues travelled to Bramall Lane early in the 96/97 season. Paul Furlong and Mike Newell put Blues 2-0 up before Utd came back to lead 4-2. A Paul Devlin penalty and a an 83rd minute equaliser from Jonathon Hunt gave Blues a point. The last meeting between the two clubs was in 2012 in the 4th round of the FA Cup. Goals from Nathan Redmond, Wade Elliott and two from adam Rooney saw Blues cruise through to the next round.